Rizla: Rolling since 1796! Rizla cigarette papers are quality assured. Rizla Reds are one of the most popular cigarette papers worldwide. For some smokers, Rizla Reds are the only choice, however until now, a Kingsize Slim packet was something we could only dream of. Now enjoy your favourite Rizla Red paper in Kingsize Slim shape for the perfect kingsize roll-up. 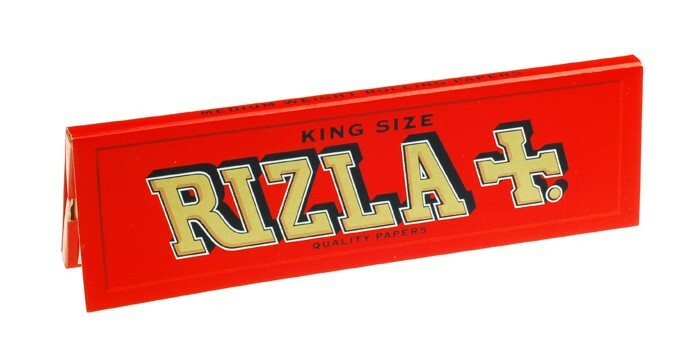 Kingsize Slim Rizla Reds are medium weight and even-burning cigarette papers.